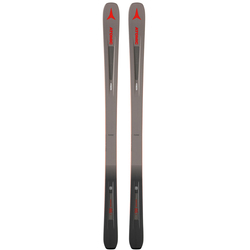 Skiing has come a long way since the old days of classic wooden slab skis. 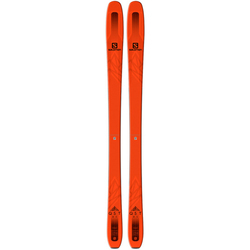 Today you can get skis specifically designed for carving out curves, going off trail and showing off awesome tricks in the snow park. 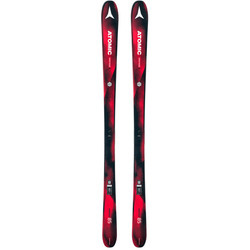 But for the recreational or beginner skier, the vast amount of options can be a bit overwhelming. 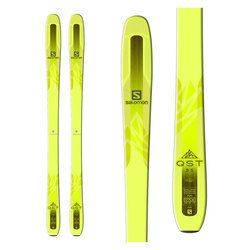 The US Outdoor Store has a whole selection of recreational skis that will get you out and having fun on the mountain. 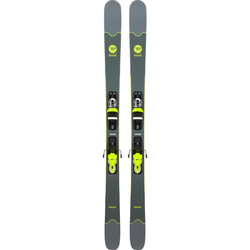 Check out our selection of skis, perfect for a range of ski conditions from powdery snow to groomed trails. Also, save with Free Shipping and No Sales Tax on all orders over $40 within the contiguous United States.